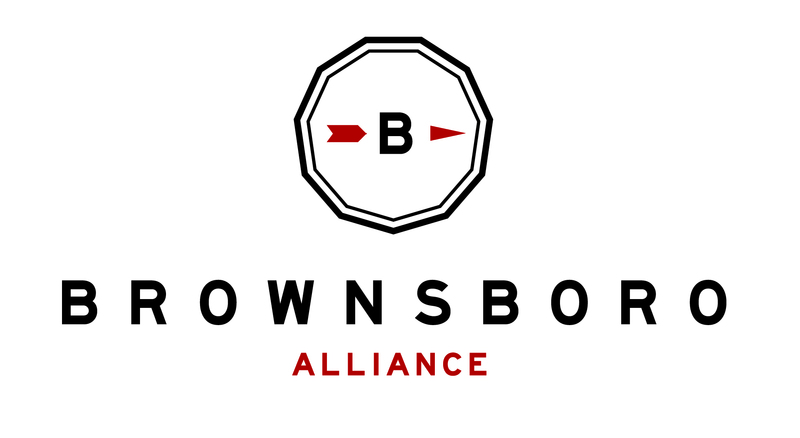 Brownsboro is home to many exceptional farms and businesses. We look for opportunities to support local farms beyond the growing season. We also engage the community with information on upcoming events, business listings, and important news around Oldham County.